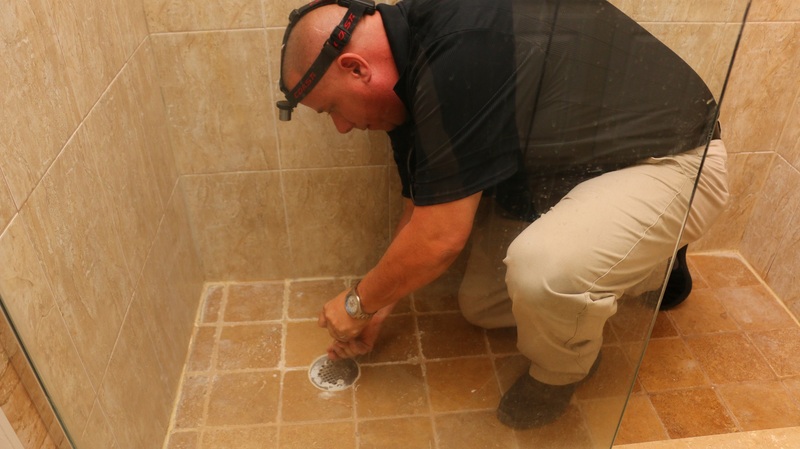 If you have noticed that your bathroom is showing signs of a leak, one of the most likely culprits is the shower pan. The shower pan is the basin that makes up the floor of your shower, and it can be all kinds of materials. Stone, fiberglass, tile, marble, and even concrete could all make up the shower pan. And any of these materials can leak. 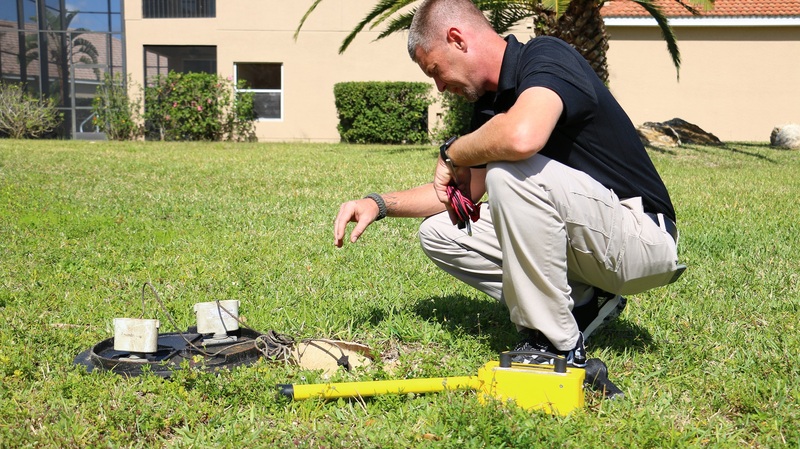 So if you notice that your shower pan leaks, should you call the pros in Lakeland, or can you fix it yourself? 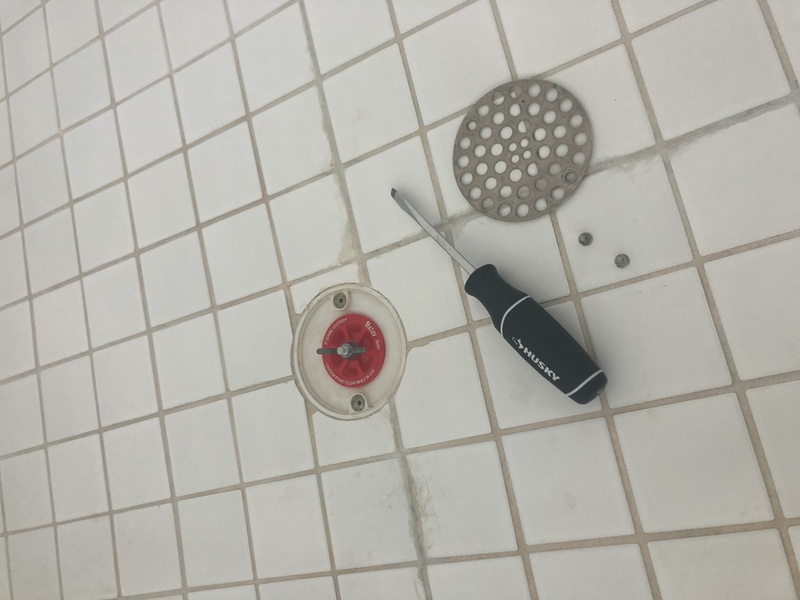 Shower pans can be either disconnected from the rest of the shower, as in the case of a custom tile shower, or connected to the shower, like in the case of a fiberglass shower stall. Generally, the shower pan covers the waterproof liner, which covers the wooden infrastructure of the house. When water leaks through the shower pan, it can degrade the plastic liner, and start to ruin the structure of the house. Because fixing this type of leak involves removing an entire portion of your shower, fixing infrastructure damage, and then replacing the shower basin, this is something that is not the best DIY project. 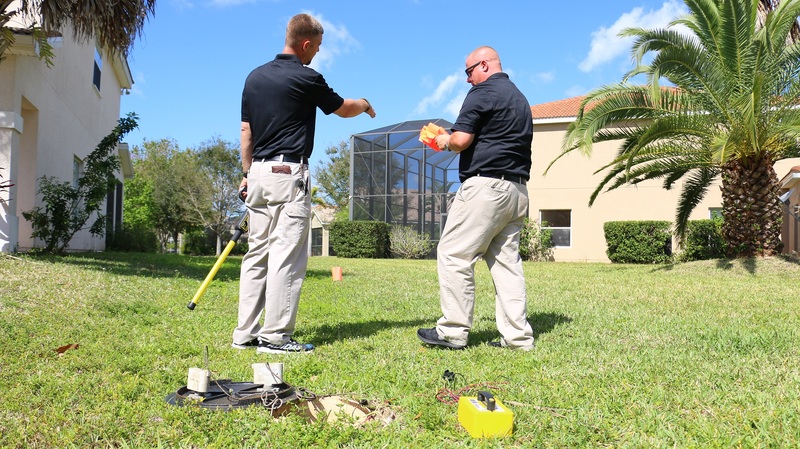 Trained professionals will be able to ensure that the problem is really fixed and that your home stays stable and sound. To learn more, contact us at (239) 244-2345, or get in touch with us online.